Leads are people encountered online in social media or elsewhere who might be interested in your ICO or blockchain offering. As you acquire leads, they enter into your sales funnel at various points depending on their interest in your project. A wide funnel leads to a high number of leads with a low cost per click, but many of these leads may be low-quality with a low chance of actually making a new customer. Many blockchain startups don’t have the sales staff to follow up on a high number of low-quality social media leads to make sales or gain new investors. They need help to narrow down leads so they can follow up on only the best prospects. Following some best practices can help blockchain and ICO entrepreneurs improve their lead quality so follow-up is less intensive and more manageable. It’s good to know what to expect when narrowing the funnel to capture better quality social media leads. The reality is that a narrower funnel will drive the cost per lead up. In many cases, companies will come out even because the number of leads will be lower overall, but if blockchain and ICO entrepreneurs expect to save money by having fewer leads, breaking even may be hard to do. However, it can still be cost-effective to narrow your lead funnel if you are doing so strategically. Fewer leads mean a smaller sales staff and higher conversion rates, which will lead to better profitability in the long run, if not right away. 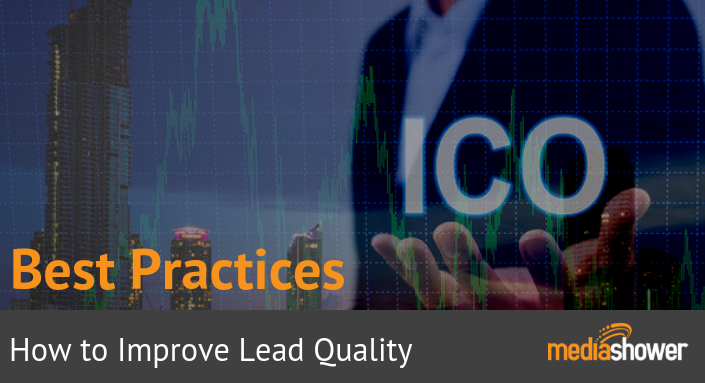 The basic process for improving lead quality from social media marketing involves filtering out leads that are not likely to become customers, purchase goods and services, or, in the case of ICOs, become investors. There are several steps to this process. Social media marketing generally involves purchasing ads to get your company’s information in front of new people who may be interested in your company’s blockchain or ICO offerings. The information included in your social media ads can help to filter out mildly interested viewers who aren’t likely or aren’t qualified to invest. For instance, many ads avoid posting price points so potential leads don’t drop off, but posting a price point can filter out those who can’t or won’t pay that price, meaning leads that won’t end up converting in the end. 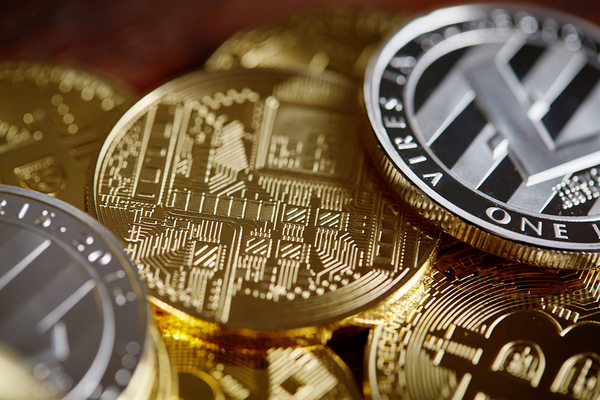 Ads can also ask relevant questions, such as whether the reader is looking to invest in blockchain or an ICO in the next month or two, or meets the criteria for becoming a blockchain or ICO investor. Ad viewers who don’t meet those criteria will be filtered out of the funnel and resources won’t be wasted trying to convert them. Social media advertising already has within it the potential for specific audience targeting that can also help narrow a lead funnel. Ads may use lookalike audiences that have many of the same characteristics as your target demographic, and ads also use buyer persona information and identify behaviors that are likely to lead to desired behaviors. When a lead is interested enough in your opportunity to be willing to give contact information, you can use native lead forms to record that information so they can be contacted by whoever follows up on leads for your project. Native lead forms reside within the social media platform and don’t require the lead to exit, which makes them 34 percent more likely to be used than website landing pages. Native lead forms are the last step in filtering leads and should contain relevant questions to complete this process. In addition to ensuring that the lead is qualified and interested in your opportunity, these forms also collect names, phone numbers, and email addresses along with whatever other information is needed for a follow-up to occur. Using these steps can improve your company’s lead generation and help you manage leads for optimal conversions. Download our ICO marketing spreadsheet for more information about successful marketing methods.